The ACM’s were out in full force last night with performances from Maren Morris to George Strait and of course the incomparable Reba Mcentire hosting the night through. 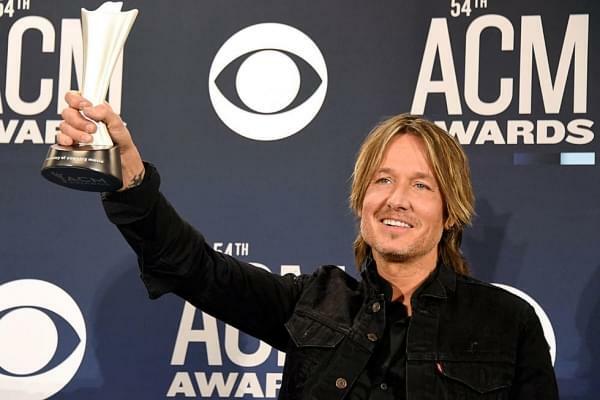 If you missed it, we’ve got your list of your 2019 Academy of Country Music Awards Winners right here. Dan + Shay, “Tequila” (Nicolle Galyon, Jordan Reynolds, Dan Smyers) — WINNER! “Burning Man,” Dierks Bentley feat. Brothers Osborne (produced by Ross Copperman, Jon Randal Stewart and Arturo Buenahora Jr.) — WINNER!